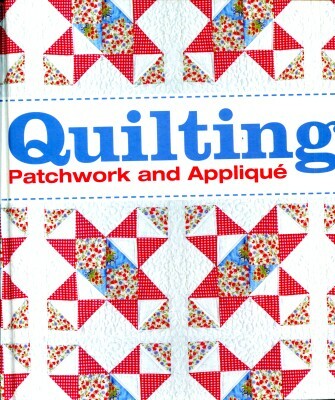 Quilting covers everything needed to successfully do quilting, patchwork, and appliquee. From choosing the right tools to using common cuts of quilting fabric, like fat quarters and jelly rolls, to how to assemble a quilt using one of the more than 100 quilt block patterns provided, Quilting builds on basic techniques and provides simple projects to help practice each technique. Beautiful photography and detailed insets, along with clear step-by-step instructions for every project, guarantee many will make the perfect gift or become cherished family keepsakes. More than 25 projects including full-sized quilts, cushions, bags, personal accessories, linens, soft furnishings, sewing accessories, and more.